Just a few quick qestions before our team can put together your quote. 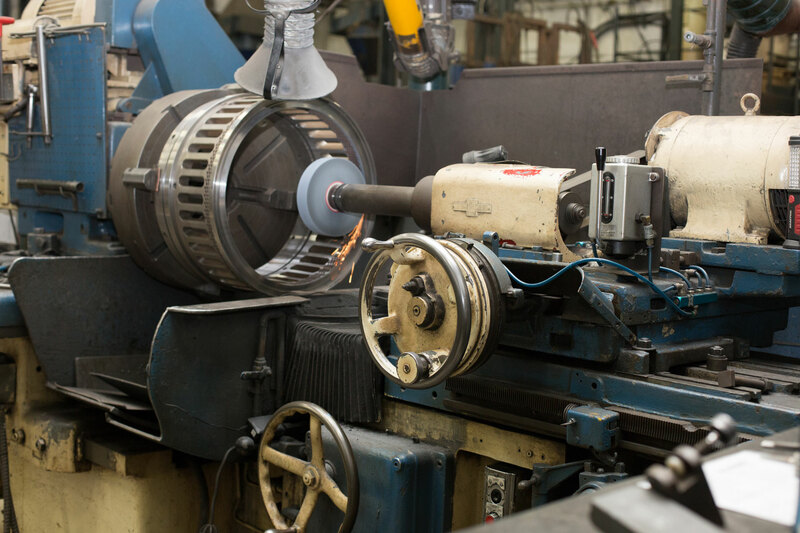 Our internal grinding department is equipped with 4 internal grinders. 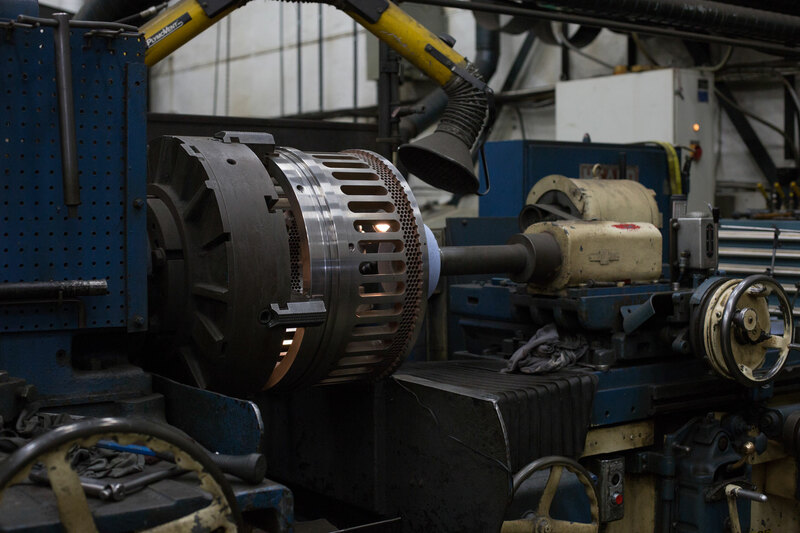 We have the capabilities to grind parts with bores as small as .750″ in internal diameter and our maximum swing machine can swing up to 90″ diameter and 48″ in depth. 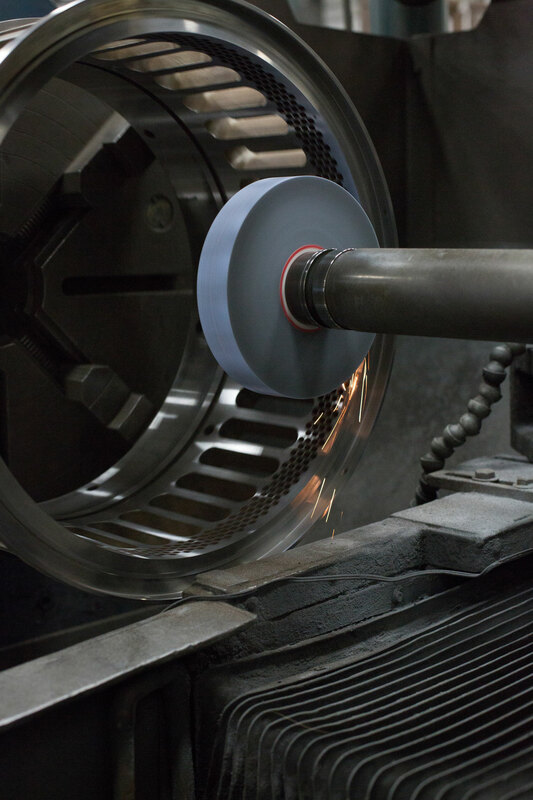 We are equipped for deep hole grinding and can grind holes up to 36″ in depth. We can hold tolerances as close as .0002″ on most applications. © 2016 Northern Plating Inc., all rights reserved.